The #1 collectible L.O.L. Surprise! 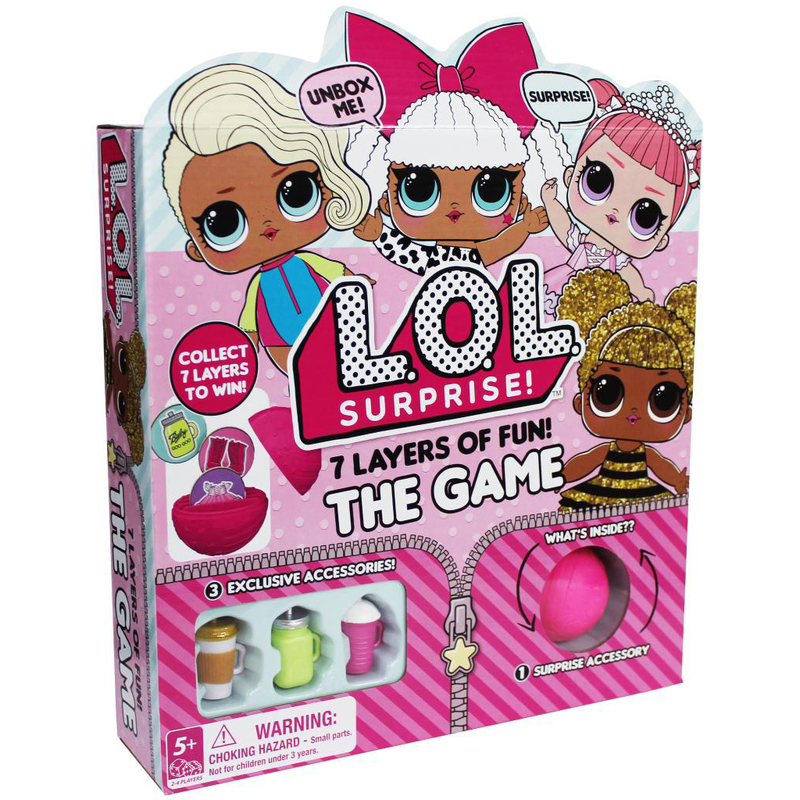 is now a board game featuring loads of surprises, including unique gameplay and exclusive accessories that work with your L.O.L Surprise! dolls. Which of your favorite L.O.L. Surprise! characters will you be in this game where babies run everything? 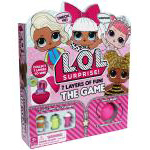 Collect and trade tokens to find out if you’ll be Merbaby, Queen Bee, Rocker or Diva! 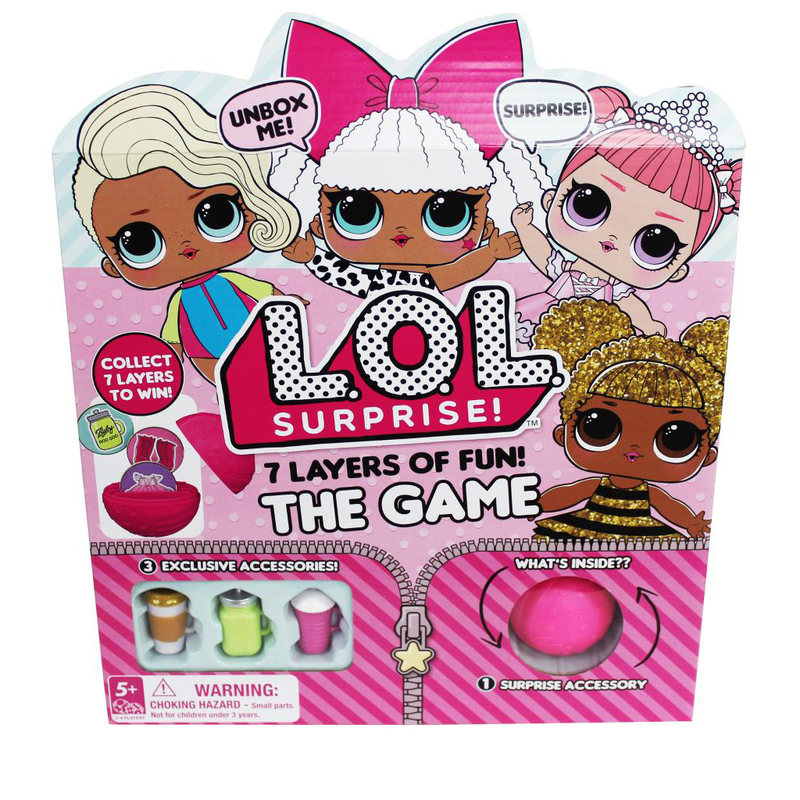 Collect all 7 layers of surprise to win.